I have gotten the chance to take part in Influenster’s Mary Kay Glamour VoxBox program and here’s an overall summary on my detailed reviews for each component of this particular program. I started my reviews with the Mary Kay Cream Eye Color Violet Storm here. Final verdict? Not bad for the price at all and lasts a very long time as promised. I moved on next with the Mary Kay Lash Primer here. Final verdict? Clear formula is the winning factor with this one. I’d choose this lash primer over those with white bases gladly. I continued on with the Mary Kay True Dimensions Lipstick Pink Chérie here. Final verdict? Meh performance out of all products I got in the box. A darker shade will have to be tried to test on pigmentation for the final verdict on that aspect. 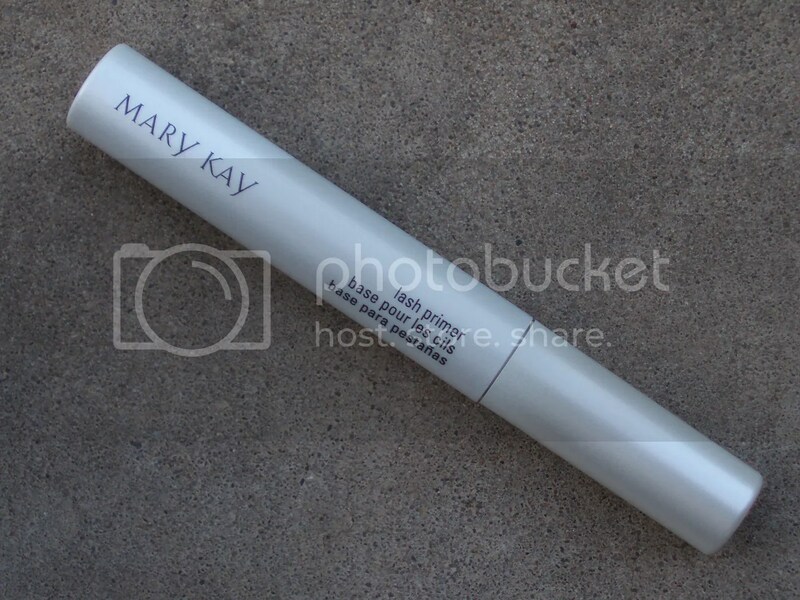 I closed my reviews with the Mary Kay Lash Love Lengthening Mascara here. Final verdict? A sure winner, but do shop around and compare with other brands as you may find one that performs the same for a more affordable price. And final verdict for the brand as a whole? Mary Kay is a trusted and well-known brand worldwide. It boasts of high quality products and have a loyal customer base to back that up. With that said, you can’t really go wrong with most of the products they offer. 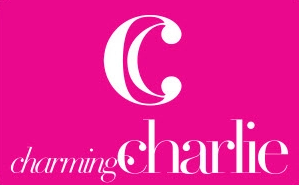 It’s a brand where I would not hesitate to shell out some of my hard earned money to purchase something that interests me even if there may be another brand offering the same thing for a cheaper price. All of the products I have tried speak of high quality and performs as promised for the most part. Even the eye shadow brush I tried was great. 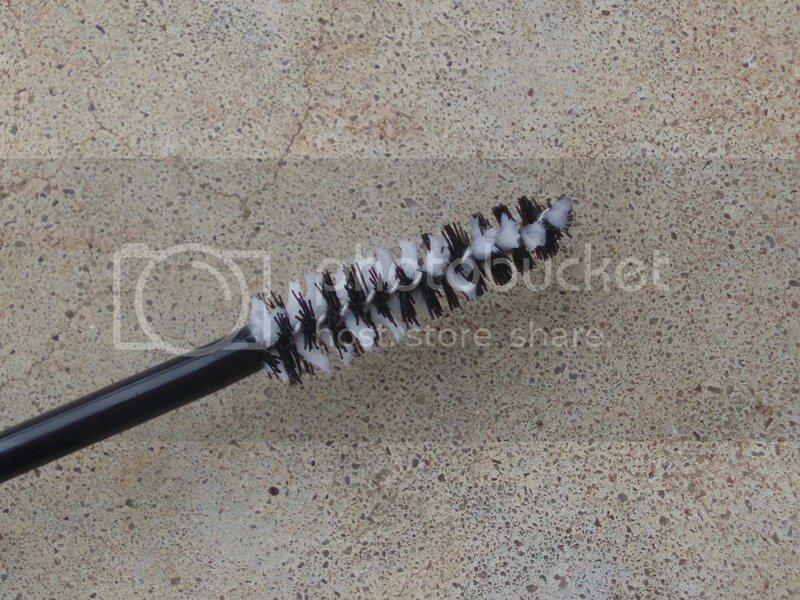 The bristles are soft and gentle. It worked perfectly for the eye shadow application. It’s definitely a good quality brush compared to a lot that I’ve tried in the past. I personally am eyeing a few of their products right now (Special-Edition† Beauty That Counts® Mary Kay® Creme Lipstick in particular – I can’t resist the swirls and a good cause is a sure bonus in my book!). I just gotta either bite the bullet and purchase from their site or look for a local Mary Kay consultant in my area now! All these products are available through their website (they help hook you up with a representative in your area) or can be purchased from your local Mary Kay representative. Hey guys, here’s the next item I’m reviewing from the Influenster Glamour VoxBox by Mary Kay 2013 that I got. I have only used a lash primer once before this as well, so I was curious to see how it fared against the one I tried before. 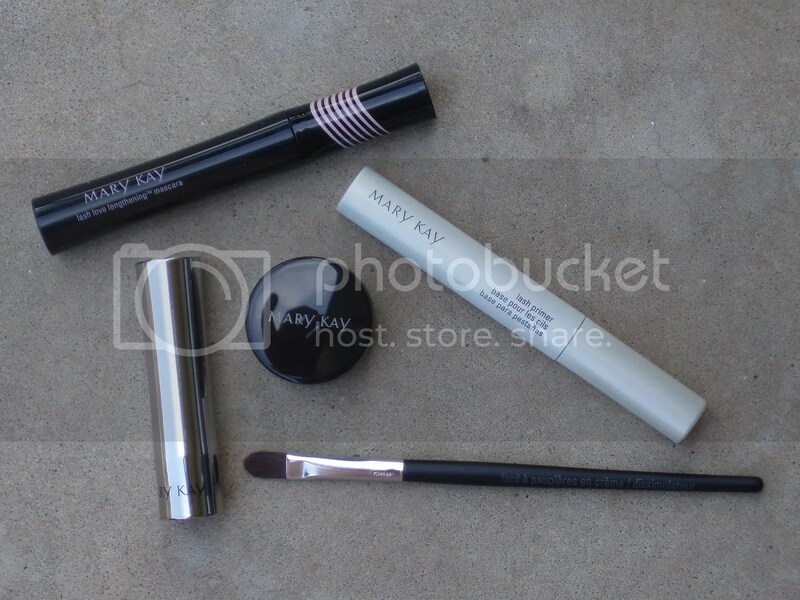 Here’s Mary Kay Lash Primer. The Influenster insert described this product as “Dramatic definition. Fuller-looking lashes.” and the catalog that came with my box states “.28 oz. Intensifies lash volume and creates longer-looking lashes.” Description on the box are as follows: “Instantly intensify the volume and length of lashes with this clear, dual-purpose formula that can be used as a lash-conditioning undercoat to a mascara or can be worn alone for a natural, healthy look. The unique dual-action brush is designed specifically to deliver formula from root to tip smoothly and evenly with no clumping. Ophthalmologist-tested. Suitable for contact lens wearers and sensitive eyes.” This is great news for me since I do wear contacts during the weekdays and I have found some eye liner and mascara formulas irritate my eye when a little bit comes into contact with my eyes. Verdict? 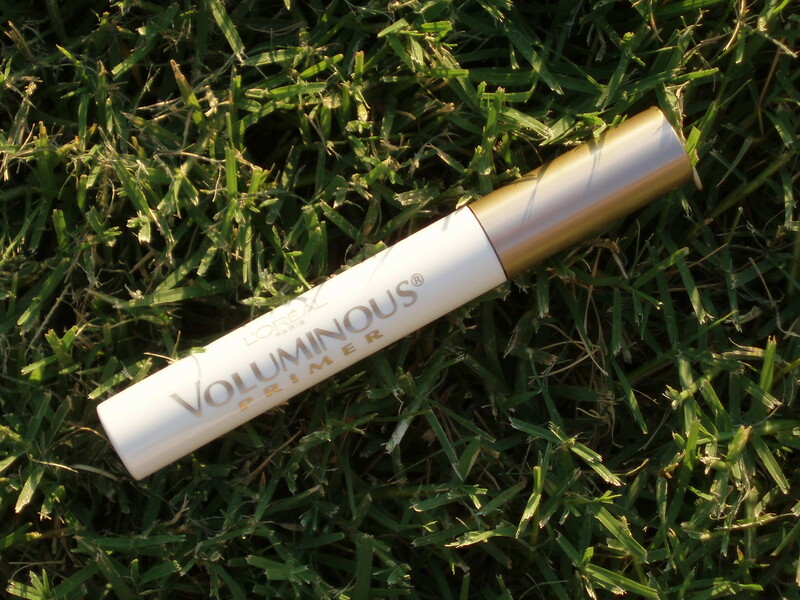 This product comes in the typical twist open tube that’s expected of a mascara or lash primer. The brush does perform what it claims to do by distributing product evenly from root to tip of my lashes. Formula is clear, which is a good thing in my book. I’ve seen some lash primers where the formula is white and if the mascara application isn’t perfect, you can see it peeking out on your lashes. This is more forgiving being that the formula is clear. Application is very easy and it does give a more pronounced look to lashes when worn alone. I would describe it almost like it tinted the lashes darker because it gave it a wet look to the lashes. There is no heaviness in the formula at all. I can’t even tell I have something on. Applying mascara over it, I can tell that it does make a difference even though it is not drastic really. But I personally prefer it this way. It gives a more natural look to fuller and longer lashes. Overall, this is a winner in my book. Clear and it works as promised by boosting the volume and length of lashes? WIN! This retails for $15 and is available through their website (they help hook you up with a representative in your area) or can be purchased from your local Mary Kay representative. I’ve already started with 3 items in this box and so far….not bad at all! I can’t wait to feature most of them here on my blog, so stay tuned! Lash Primer?! 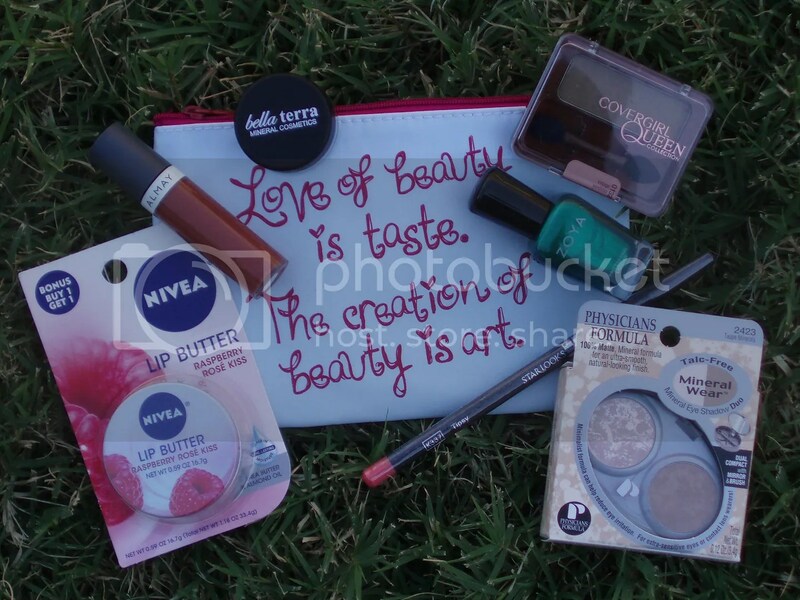 That was what went through my head over and over again when I opened my Influenster Holiday VoxBox 2011. Nestled in between various products I’ve never tired is the Garden Botanika Lash Primer. I have never really thought about having to use this product, so this is the perfect opportunity for me to try it out. Verdict? I was initially excited about trying this product. The first try didn’t go too well. I applied the lash primer as instructed on the box packaging. Directions stated: “Brush over lashes from base to tips. Allow to dry. For thicker, longer lashes, apply a second coat. Follow with mascara.” I’m pretty sure my mistake was I applied 2 coats of mascara after that instead of just one. It clumped up my lashes quite a bit. Even then though, I can tell that the lash primer did lengthen and thicken my lashes. The second time around was much better. I used only one coat of mascara after 2 coats of lash primer. There is no flaking at all. 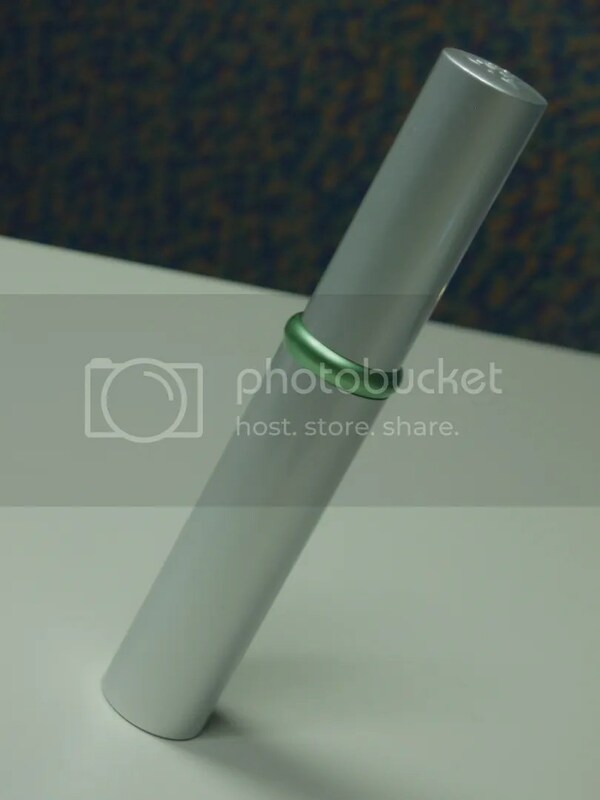 A relatively good product overall. 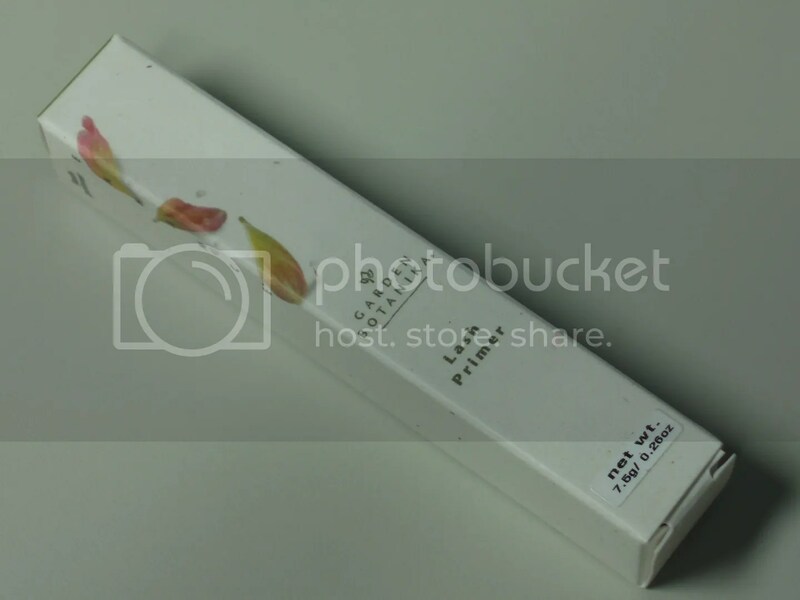 The full-sized packet of 0.19 oz retails for $11 and is available at www.gardenbotanika.com, where you can also check out what the other products they have!